We are on the brink of entering the Second Machine Age. Erik Brynjolfsson and Andrew McAfee, the authors of the book with the same title, assert that today’s modern, digital machines very soon will do “for our mental power […] what the steam engine and its descendants did for muscle power” as a consequence of the Industrial Revolution (i.e., the First Machine Age). Self-driving cars doing 700,000 miles accident-free are a great example. Vinod Khosla – top investor, technology fan, founder of Khosla Ventures and founding CEO of Sun Microsystems – is passionate about Machine Learning, too, and claims that “in the next 20 years, machine learning will have more impact than mobile has” (source: TechCrunch). This entry was posted in Conference, Opinion and tagged 3scale, API, APItools, Barcelona, Bicing, BigML, conference, developer, PAPIs, predictive, tools on November 10, 2014 by Manfred Bortenschlager. In the software world, we often refer to building ‘extensible’ designs. In essence, this means that we can build a system that is light and nimble, capable of changing and growing over time. 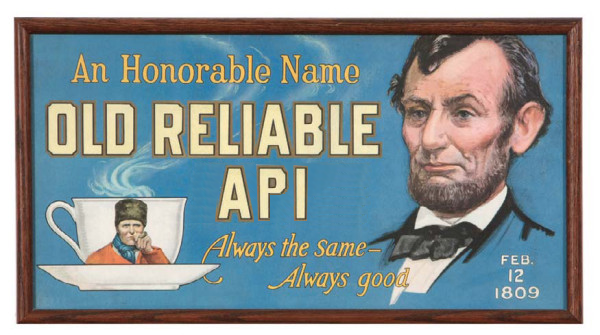 In the world of API design, we can’t always make rapid changes. Many API clients become dependent on existing functionality. How long can we keep and grow this design? How long before we have to start over on another version? This entry was posted in Opinion and tagged API, CRUD, implementation, resource, sustainability, version on September 5, 2014 by Jason Harmon. The API Strategy & Practice Conference (APIStrat) focuses on what works for API creators and consumers alike by bringing industry leaders together in one forum. This is an inclusive, community-supported conference series co-organized by 3scale and API Evangelist. Now in its second year, the fourth conference will be held in September 2014 in Chicago will focus on the potential of APIs, best practices, and how to craft a successful API strategy. One of APIStrat’s main goals is to enable as many people as possible to share and benefit from practical API experiences. The three tracks encompass three major audiences in the space: API providers, developers, and those having conversations around specific industries. This entry was posted in Announcement, Conference and tagged 3scale, API, api evangelist, APIStrat, Chicago, conference, developer, hackathon on September 4, 2014 by Bruno Pedro. 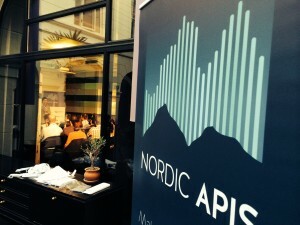 At the next Nordic APIs conference we are going to talk about API Platforms and we are currently looking for speakers. Our goal is to have API Practitioners learn from each other and become better at what they do. If you have experiences to share from building or using API Platforms then please mail us! This entry was posted in Announcement, Conference and tagged apis, call, conference, nordic, platform, speaker, speakers, Summit on September 2, 2014 by Andreas Krohn. Endpoint is a conference organized by API developers, for API developers. 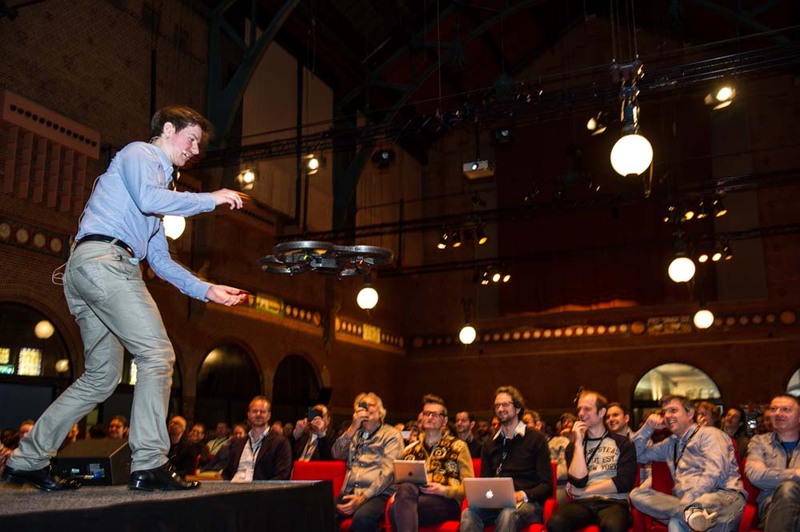 The conference will be held in Amsterdam on September 5, 2014. If you develop APIs for apps, websites or other clients, there’s certainly a session that will interest you. 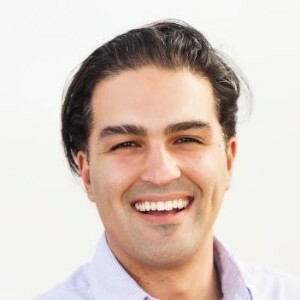 To give you a feeling of what to expect at the Endpoint conference we’ve talked with Kamyar Mohager, who will be in Amsterdam representing Linkedin. Kamyar will be delivering the opening keynote on September 5 at 9:00 so make sure you don’t miss it. This entry was posted in Conference, Interview and tagged API, authorization, conference, endpoint, interview, Kamyar, Linkedin, Mohager, monitoring, OAuth, platform, strategy on September 1, 2014 by Bruno Pedro.